Designed for indirect lighting and surface mounted LED light lines in which all components – LEDs and control gear – are integrated and mounted on one profile. 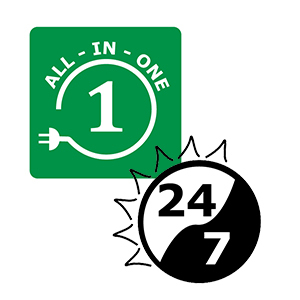 24/7 – Designed for operation round-the-clock. 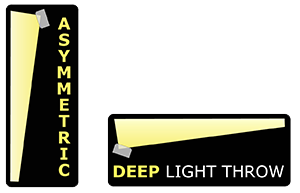 The LIGHTperMETER fixture design allows asymmetric light distribution which means more light is distributed to where it is needed to ensure the efficient illumination of a space or a surface. LIGHTperMETER ensures that each LED is provided thermal and electrical management properties in accordance to the LED manufacturers recommendations. Allows tool-less, tilt-in assembly and easy maintenance. 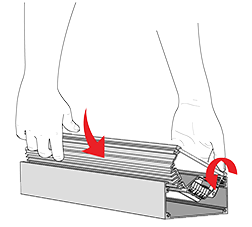 Ideal for difficult to reach places, such as coves, niches, ceiling slots, and more. One of the key starting points of the LIGHTperMETER design was to conceive a linear LED luminaire, made-to-measure and at no extra cost. LIGHTperMETER luminaires offer a wide variety of LED light units which enable long run lengths to be simple, easy to install and highly cost effective. 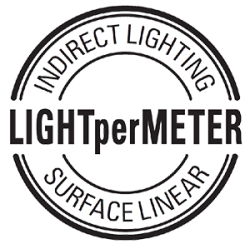 LIGHTperMETER, a sustainable, soundly engineered and high-performance solution for your project.